In a community supported agriculture (CSA) program, local consumers become farm members by paying a given amount of money at the beginning of the season, either as a lump sum or through installments. The cost depends on the length of the season and the variety and quantity of products provided. The up-front payment helps purchase the seed and other inputs necessary for the season. This payment also provides the farmer with immediate income and, in many cases, eliminate the need for operating loans. By committing to a price and paying at the beginning of the season, the members support the costs of production and share in the bounty and risks of the harvest. CSAs decrease the need for ongoing marketing by the producer, allowing the farmer to concentrate on land stewardship and growing good food. In return for your membership and commitment, farmers provide fresh vegetables, fruits, and other farm products directly to consumer-members. Vegetables and fruits are available throughout the growing season, and a variety of other farm products are distributed at different times throughout the year. As a consumer-member, you have the opportunity to enjoy eating healthy produce, know exactly where this produce comes from and how it is grown, and share in a connection to the land with the farmers who feed you. 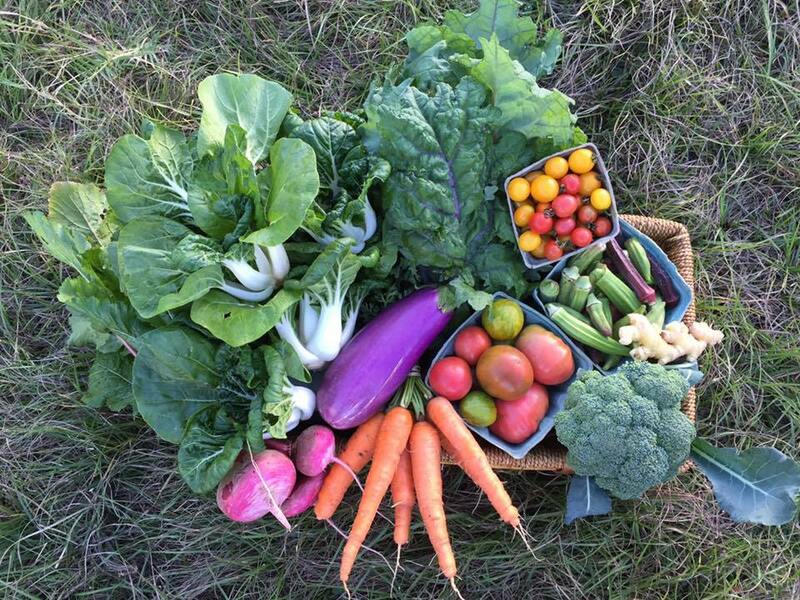 With the Gator CSA, you can join a local farm and receive fresh produce all season long (October through June). This year, the on-campus pick-up location will be at the Cultural Plaza, adjacent to the Parking Garage on Thursdays from 4:30-6:00 PM. Farms are currently signing up for the 2018-2019 season. You can find information below with details about the farms and their offerings as well as how the CSA model works. There are limited spots available with Gator CSA, and the demand is high. In previous years, nearly all spots have been filled. Once you read through the material and decide you want to join, act fast! Sign up for your Gator CSA membership directly with the farmer. Some farmers take memberships only during summer before the season starts, and others take them all year. Please direct any questions regarding the sign-up process, farming practices or memberships to the farm of your choice. General Gator CSA questions may be directed to Dina Liebowitz. 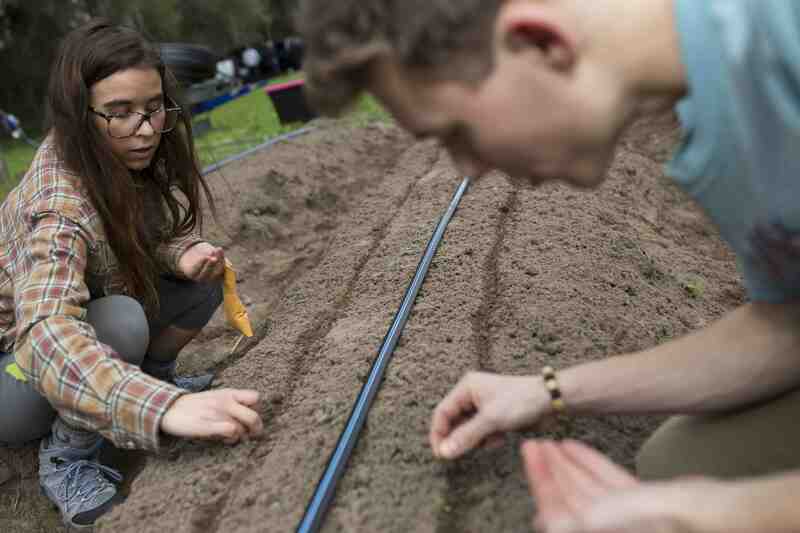 All farmers participating in the Gator CSA program must grow their own food on a farm within 250 miles of the University of Florida. If a farmer wishes to add a value-added product or a supplemental product from another local farm (also from within 250 miles), it too must meet all food safety rules for human consumption. Over the course of the season, weekly shares vary in size and produce type, reflecting the local growing season and conditions. Typical CSAs offer an average of four to six items of produce per week over the course of the season. For each item in the weekly share, you will receive a measure usually similar to the measure of an item you would get in the grocery store (ex. a bag of lettuces, a pound of squash, etc.). Gator CSA members help farmers with a planting plan by providing feedback at registration about their produce likes and dislikes. However, CSA members do not have the option to pick the variety that goes into their basket on a given week. 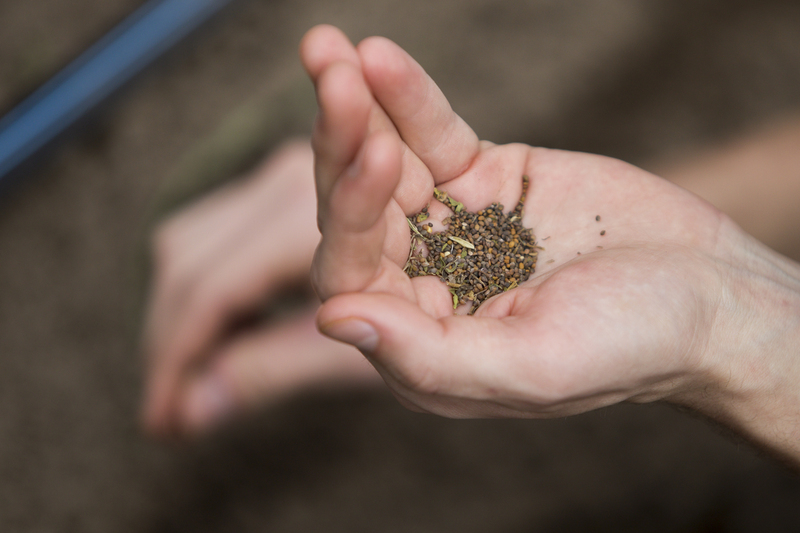 The farmers participating in the Gator CSA are committed to providing a diversity of products; however, the products will depend on the growing season, weather conditions, and what can be grown in North Florida. For an idea of the types of produce grown seasonally in North Central Florida, visit: http://edis.ifas.ufl.edu/vh021. Gator CSA members will receive a share of food each week, and are expected to pick it up. If you cannot make it, you should let your farmer know ahead of time so he/she can make other arrangements. If you do not need a weekly share, you should consider sharing with a friend or colleague and rotating weeks or purchasing a half-share if that option is offered. You cannot miss a week and come the following week expecting to receive both shares, and you are not able to receive a refund for unused weeks since the farmer has planned, planted and tended his or her farm with you in mind. Uncollected food will be returned to the farm or donated to St. Francis House for use in meals for the homeless. 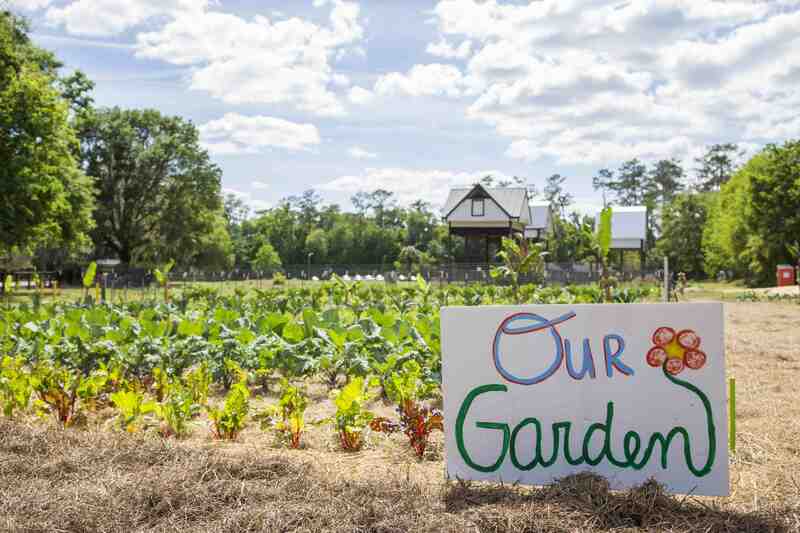 UF provides some coordination, communication and physical locations for food pick-up to facilitate UF staff, faculty and student participation in community supported agriculture. UF is not involved in the contractual arrangement/relationship between you and the farmer. If you have questions about payment, logistics or food, you should direct them to your farmer. All food supplied by the farmers is required to meet all codes and regulations set forth by the USDA, Florida Department of Agriculture and Consumer Services, Health Department and other local government agencies.